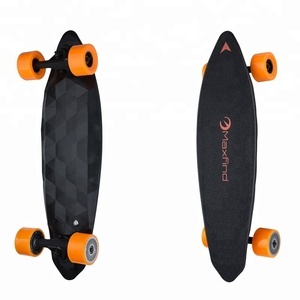 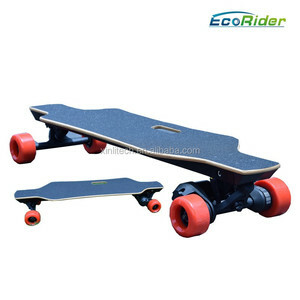 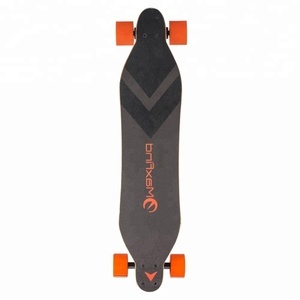 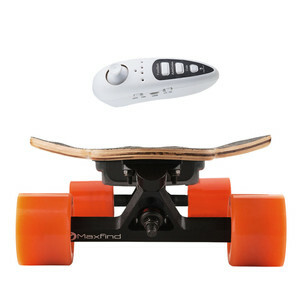 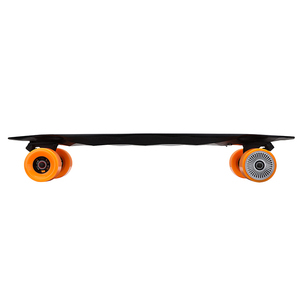 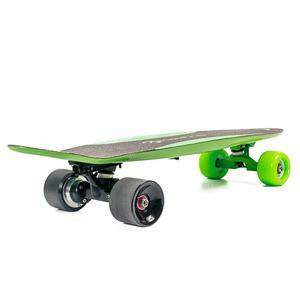 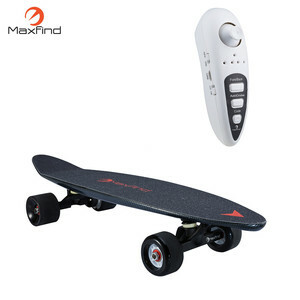 Alibaba.com offers 293 maxfind boosted skateboard products. 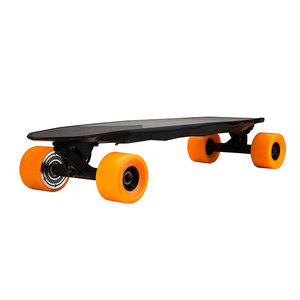 About 68% of these are skate board, 3% are electric scooters. 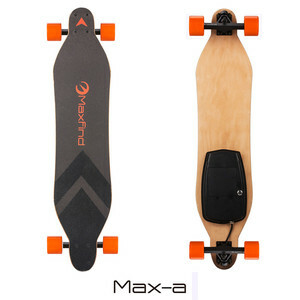 A wide variety of maxfind boosted skateboard options are available to you, such as paid samples. 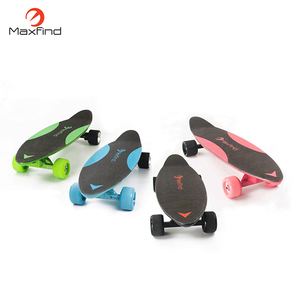 There are 213 maxfind boosted skateboard suppliers, mainly located in Asia. 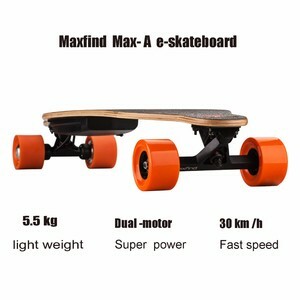 The top supplying country is China (Mainland), which supply 100% of maxfind boosted skateboard respectively. 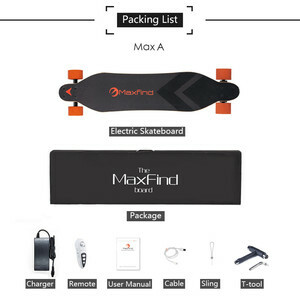 Maxfind boosted skateboard products are most popular in North America, Eastern Europe, and South America.